The fine folks at Tasty Bite make a great line of ready to eat products, from various rices to vegetables. My favorite is Tasty Bite’s Madras Lentils, which makes a nice quick meal over rice. 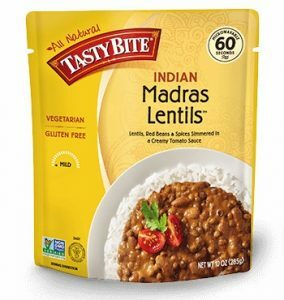 Learn more about Madras Lentils from Tasty Bite and where to find them here. See all the great products from Tasty Bite here. 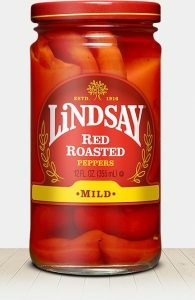 Meanwhile, another fine prepared food that is great to have handy in the pantry are the jarred Red Roasted Peppers from the fine folks at Lindsay. See all Lindsay’s products – including their famous olives – here. Lost Cowboy is powered by	WordPress 5.0.4 and delivered to you in 0.923 seconds using 40 queries.